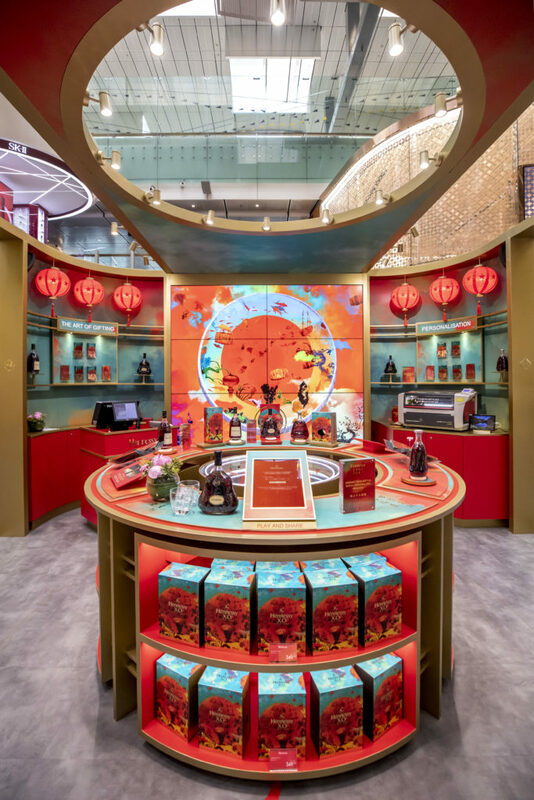 DFS Group has launched a series of promotions, exclusive offers and activities at selected airport stores and downtown T Galleria locations around the world to mark Lunar New Year. The retailer has curated a selection of personalised items, exclusive products and offers from its Give Joy Holiday Gift Guide. Customers can customise their purchases through DFS’ Personalization Gift Shop concept, which launched in advance of the holiday season. They can add special greeting messages in six languages; leathergoods can be made unique with on-the-spot monogramming, and t-shirts and tote bags can be embellished with limited-edition emoji iron-on patches. In celebration of Lunar New Year 2019, DFS is hosting a range of activities, including the ‘Fortune Catcher’ claw machine, and a WeChat Mini Program featuring the DFS Lunar New Year campaign. The WeChat game provides customers with an opportunity to discover products and win a DFS e-shop coupon. 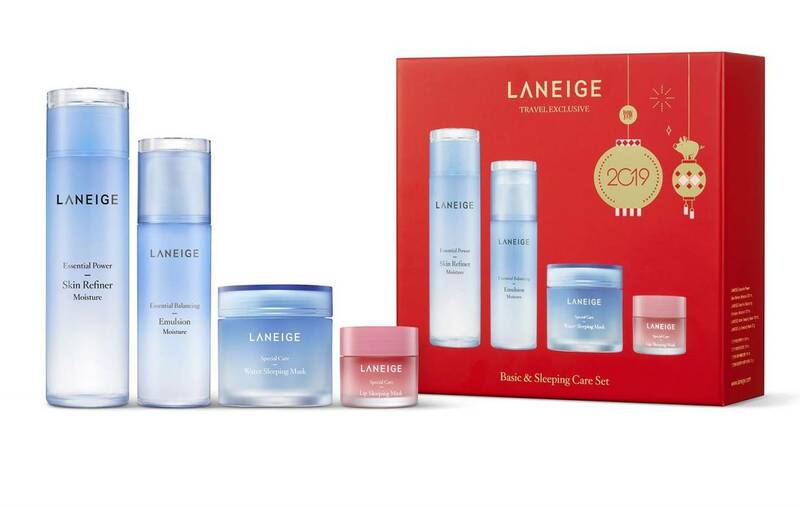 It is available at T Galleria by DFS Hong Kong, Canton Road; T Galleria Beauty by DFS, Hong Kong, Causeway Bay; and T Galleria by DFS, Hong Kong, Tsim Sha Tsui East. 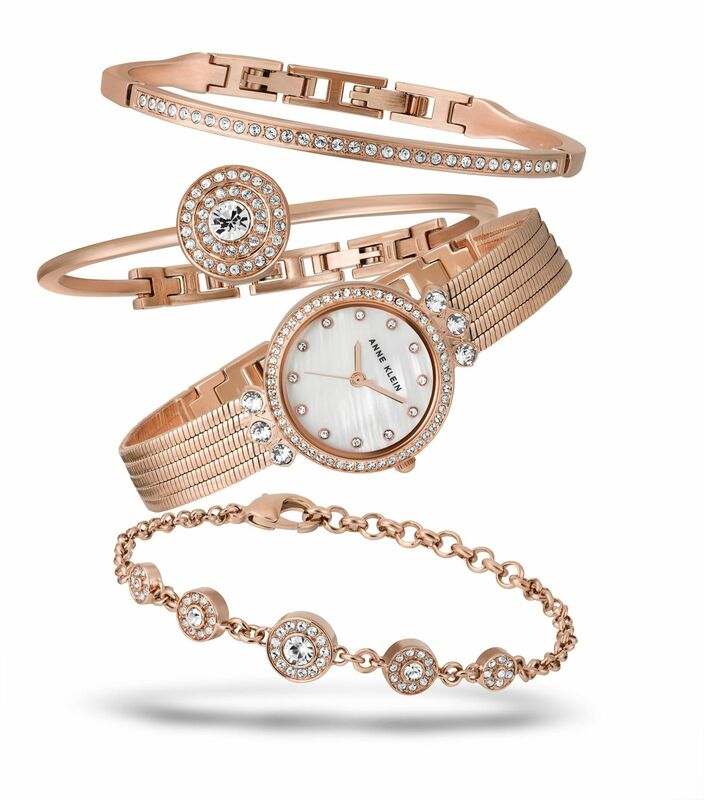 The Fortune Catcher is a game of skill, encouraging travelling customers to play and ‘catch’ a selection of gifts across DFS’ categories – from fashion, accessories and beauty to watches and food, as well as bestsellers from leading brands. To play, shoppers must meet a threshold set at each location to redeem a coin and enter. 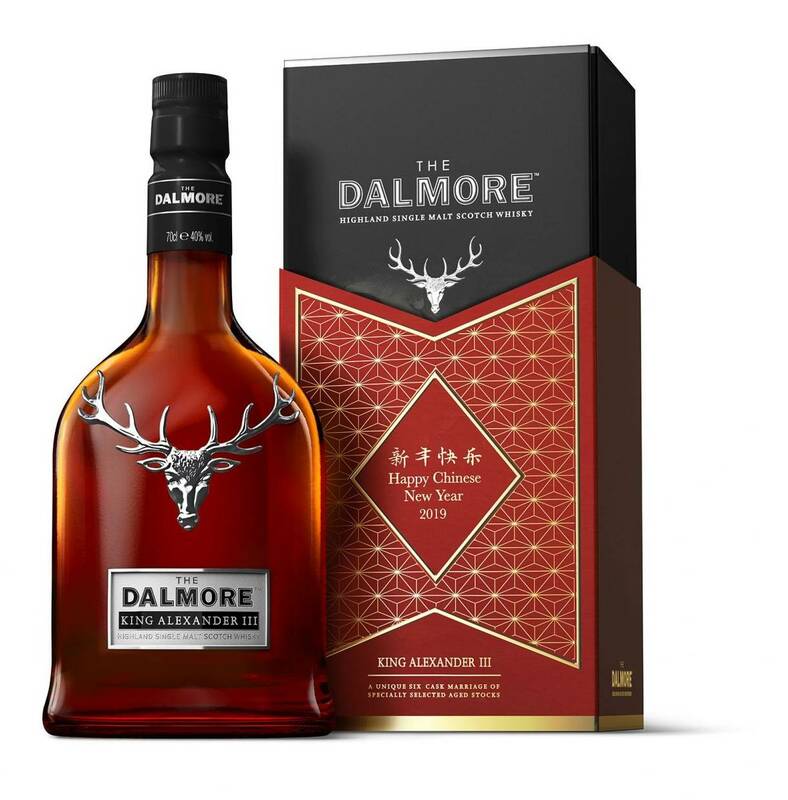 Among the DFS and/or channel-exclusive products available during Lunar New Year are (from top): Sulwhasoo skincare limited edition duo, Laneige sleeping care set, The Dalmore King Alexander III Scotch whisky, and an Anne Klein box set with mother-of-pearl embellished with Swarovski crystals. Moët Hennessy has partnered with DFS Group and Changi Airport Group in a spectacular travel retail-exclusive pop-up at Singapore Changi Airport. The pop-up, which runs until 19 February at the Terminal 3 Departure Hall, features interactive consumer experiences that can only be found at Changi. These include digital games and the chance to taste a Hennessy cocktail, named Firecracker, which was created especially for the pop-up. Limited-edition offers and exclusive GWPs are also available. Hennessy has also collaborated with contemporary artist Guang-Yu Zhang to create an art piece to mark the festivities, called ‘A Joyous Reunion’. This video shows artist Guang-Yu Zhang in action. 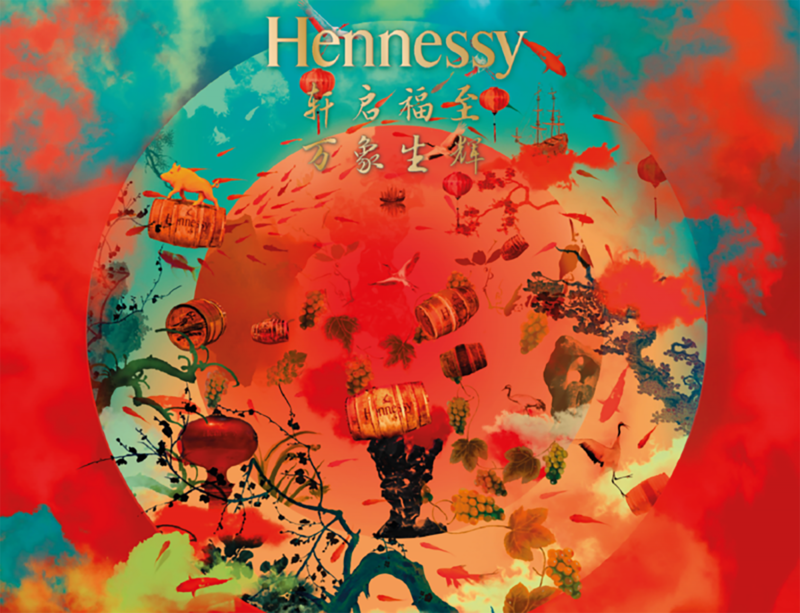 His ‘A Joyous Reunion’ artwork (pictured below) is featured on Hennessy’s limited-edition Chinese New Year packaging for Hennessy XO, Hennessy VSOP and James Hennessy. Festivities heat up: A special Hennessy cocktail, the Firecracker, is being served throughout the New Year season. 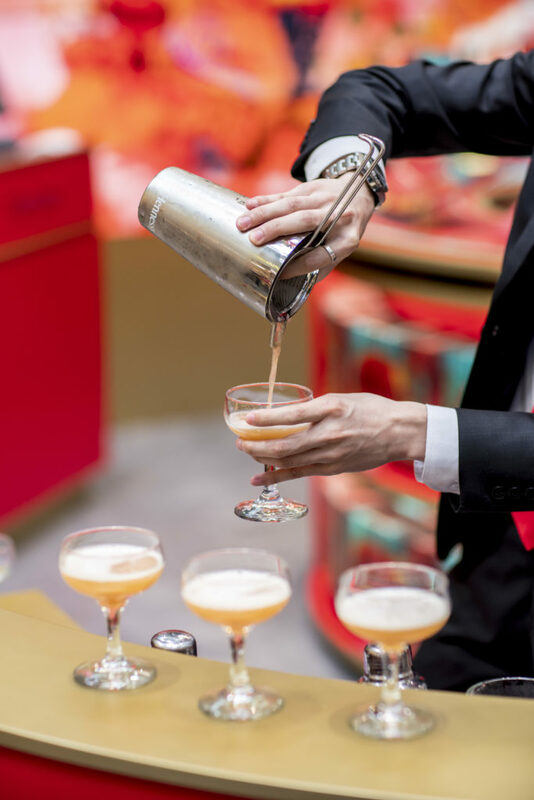 Blending traditional and modern: The auspicious design of the Chinese New Year celebrates “Hennessy’s savoir-faire, love for nature and pioneering spirit of conquest”, according to Moët Hennessy. 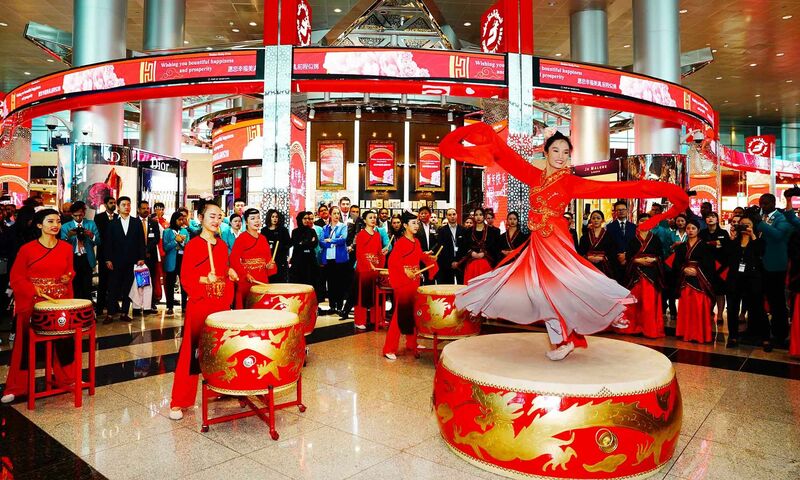 Dubai Duty Free launched its Chinese New Year celebrations in spectacular style at Dubai International's Terminal 3, with traditional performances and other events. 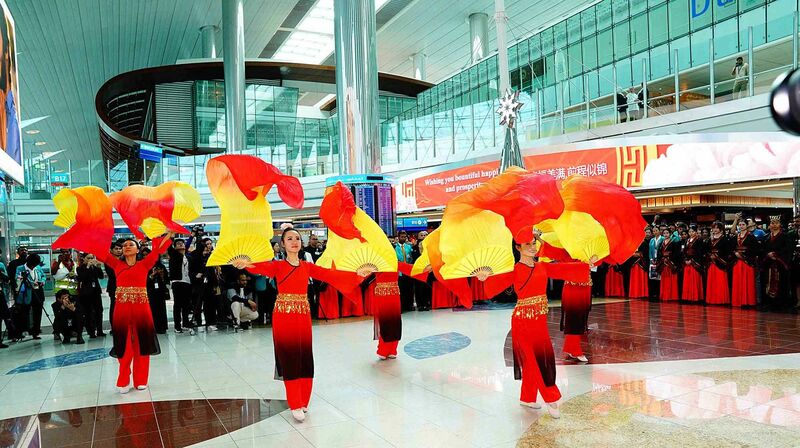 The Sindy Zou dance group performed Silk Road, a traditional Chinese dance, in Concourse B. Acting Consul General Tan Li then took part in the retailer’s regular DDF Millennium Millionaire and Finest Surprise promotional draws. 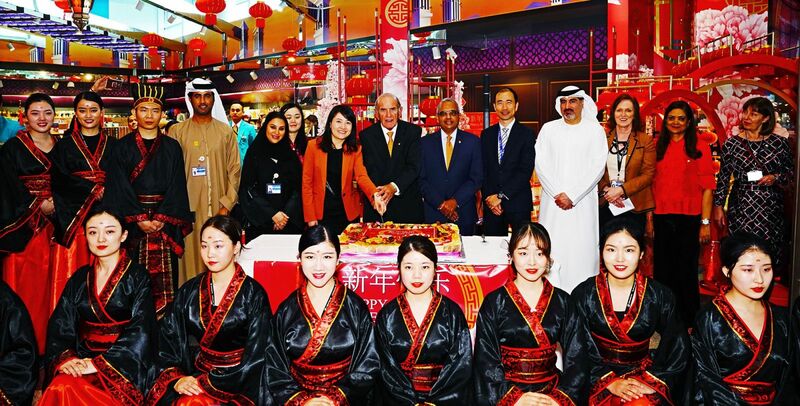 “Dubai Duty Free employs 814 Chinese nationals and Chinese passengers account for 17% of our business, so it is appropriate that we mark this most popular festival,” said Dubai Duty Free Executive Vice Chairman and CEO Colm McLoughlin. Dubai Duty Free has unveiled vibrant New Year celebrations, as this video demonstates. Ladies in red: Dance troupe Sindy Zou performed a traditional dance.